Basically, an application essay is a written piece that sets out the reasons why someone is applying for a place at a college or at some business, institution or organization. The writer is expected to explain how he or she thinks they will benefit from studying at a particular university or college and what they believe their contribution to that institution will be. 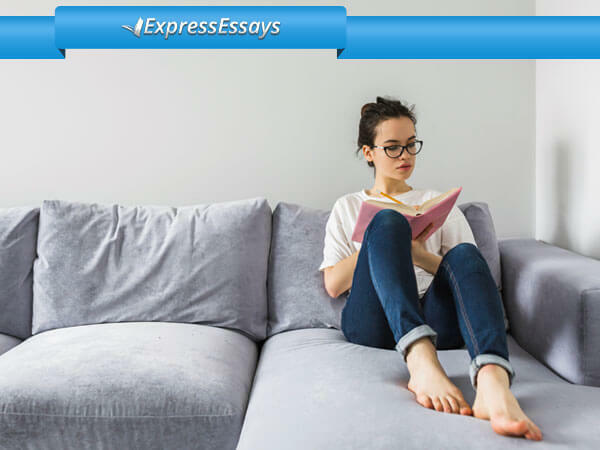 An application essay or personal statement is a crucial step in the process of applying for a particular course or to a college, university or company of one’s choice. 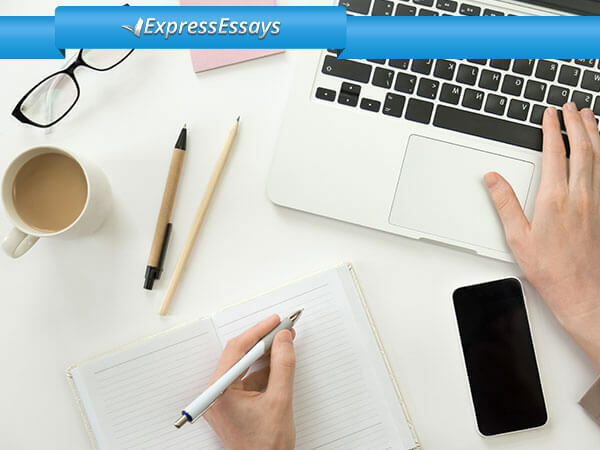 The topic for an application essay is usually selected according to and based on the applicant’s talents and in a way that allows them to portray themselves in the most favorable light. An essay of application reveals the candidate’s real motivation, interest or purpose for submitting an application. It is crucial for the applicant to be able to describe themselves objectively and forecast their future direction. There should never be any irrelevant personal information in a good application essay. 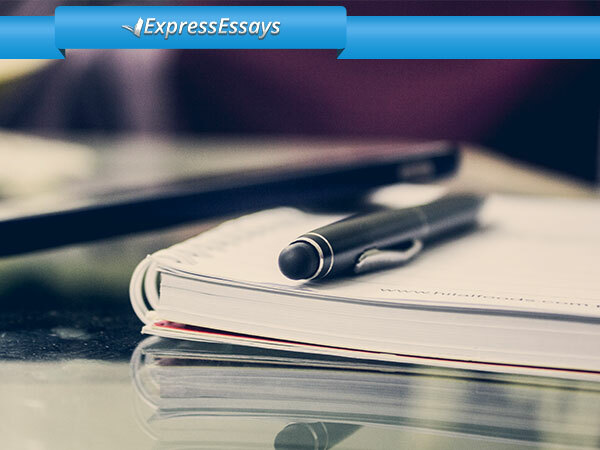 How Can One Write a Good Application Essay? An essay of application has everything to do with making the applicant seem different from and better than other candidates. Any application essay that is to be successful should provide a robust personal statement or a sound reason as to why the writer should be accepted for whatever purpose they are submitting the application for. The best format for an application essay is being able to demonstrate how unique the applicant is in terms of character, personality, writing skills and study potential. Applications for scholarships, grants, etc. Any interesting travel you have undertaken. You will find great examples of application essays on our website. 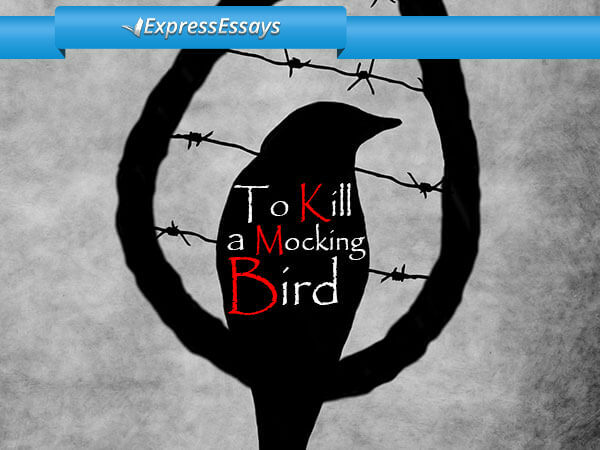 Express-Essays.com offers these samples at absolutely no cost. In fact, we have an extensive database of free sample application essays. It is possible to write an application essay on any number of topics that will reveal why an individual is applying to an organization or college. However, choosing an effective topic is a delicate business because a thorough understanding of the topic is required if one is to write a really good essay. 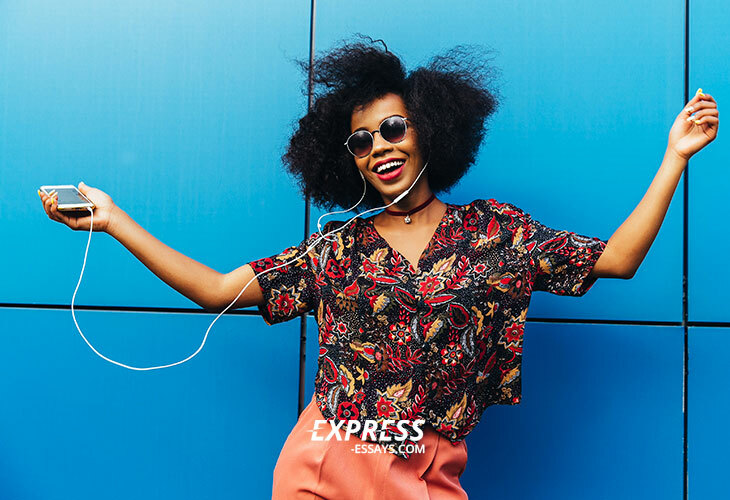 Do not hesitate to contact Express-Essays.com if you have any doubts about choosing a topic or are short of ideas because we would be delighted to assist.